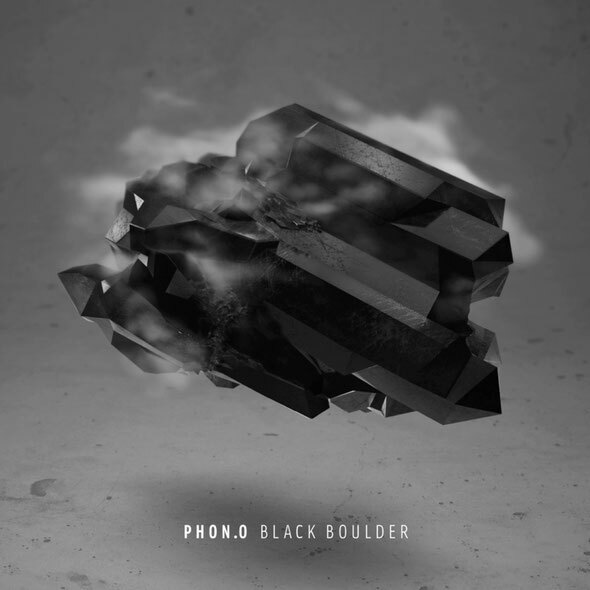 Phon.o is to release his new album ‘Black Boulder’ on 50 Weapons. Phon.o started to play records with his buddy Apparat in the early-90s in former East Germany. In 1997, seeking new and bright horizons, he moved to Berlin and during the wet autumn of 1998, he started to create his own music, emerging in the spring of 2000 with his first release on Cytrax (Kit Clayton and DJ Jasper's itchy, noisy, dubby Californian Techno label). Phon.o then found himself “misled, used and abused” by the notorious big rock'n’roll swindler, T.Raumschmiere, who connives him into joining his gang Shitkatapult. For the next chapter Chris De Luca and Phon.o joined forces in spring 2006 and in 2008 the results of CLPs dirty collaboration were released as the ‘Ready Or Not’ EP on Boysnoize Rec. including remixes by Diplo and Mixhell and as an eclectic, genre blending hip hop album called ‘Supercontinental’ on Shitkatapult. 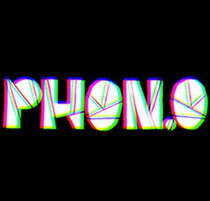 Following CPL, Phon.o did remixes for the likes of Modeselektor, Boys Noize, Schlachthofbronx and Robot Koch. 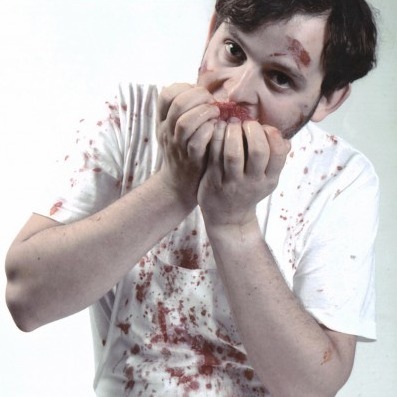 In 2011, he started to release on Modeselektor's 50 Weapons label with a new sound somewhere between the grooves of UK-Funky and Dubstep and the classic Berlin Dub-Techno school of Basic Channel/Hardwax. For many Phon.o has been producing some of his dopest material just now. His two singles in 2011 have been compared to the best moments of Burial and expectations for his debut album ‘Black Boulder’ are high. ‘Black Boulder’ delivers exactly what the two pre-singles ‘Slavemode/Abbey Road’ and ‘ABAW723/Sad Happiness’ hinted on. A fresh blend of bleepin' technoid garage, the usual dub elements and even two ear-catching vocal tunes featuring Pantasz of Bodi Bill fame and Tunde Olaniran, child of an American social-activist mother and Nigerian Christian immigrant father, who grew up and lived in Germany, Nigeria, England and the US.